Our family loves barbecue! When we first moved to Texas, we were on a hunt to find a restaurant that offered a good smoked meal that was legit Texas Barbecue. 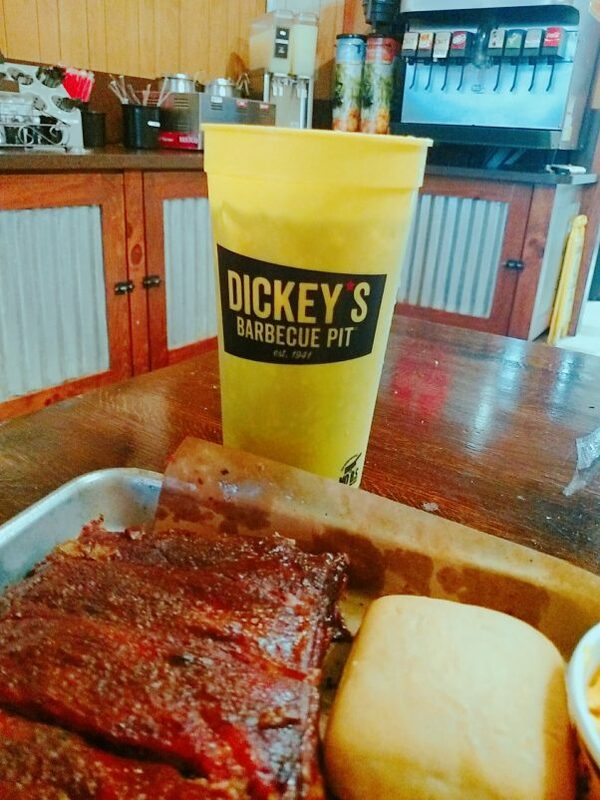 We soon discovered Dickey’s Barbecue Pit, and have been regular customers since that first day. Dickey’s Barbecue Pit was established in 1941 in Dallas, Texas and is still a family run business. The brand has been providing great Texas-style barbecue ever since. 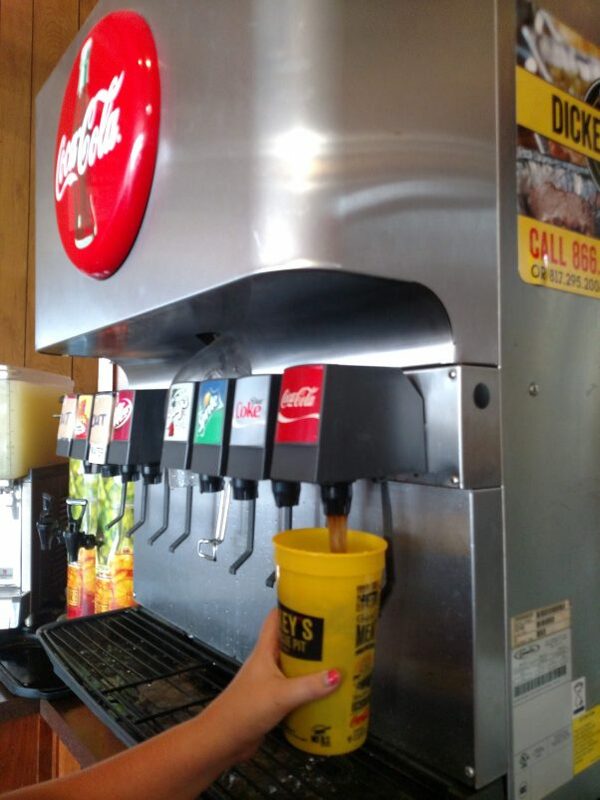 Each Dickey’s Barbecue Pit is locally owned and operated and they have locations in 45 states. 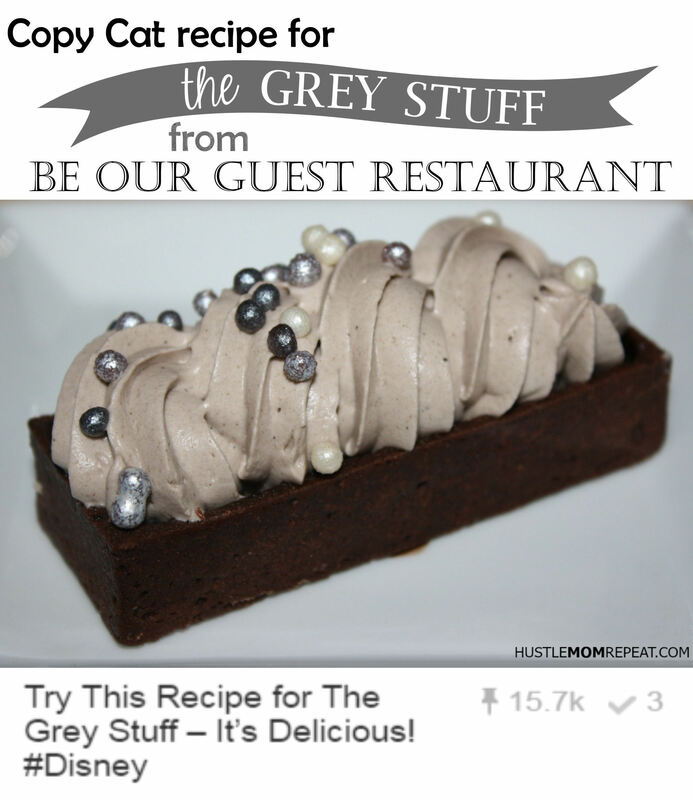 They use the highest quality meats, pit smoked on-site daily and served with wholesome sides. 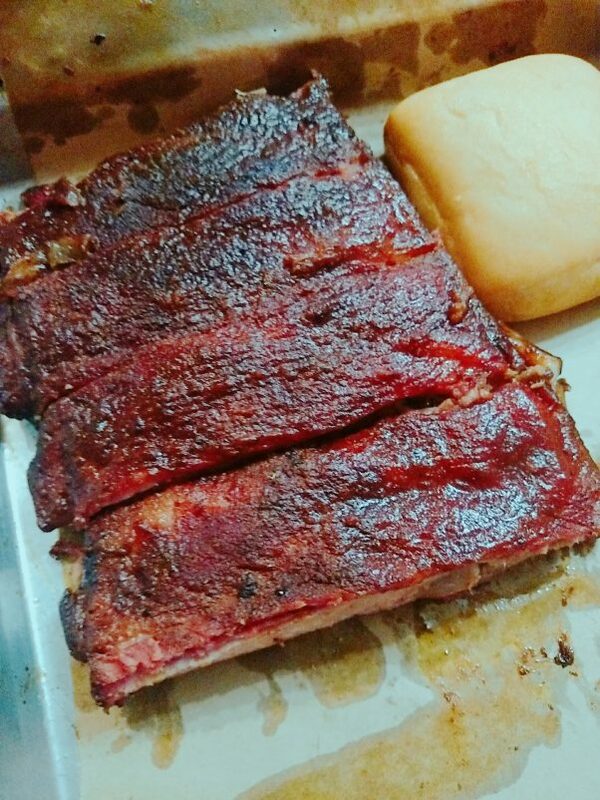 We love going to Dickey’s for their ribs, and I’m always left wanting more after I eat what’s served on my plate! 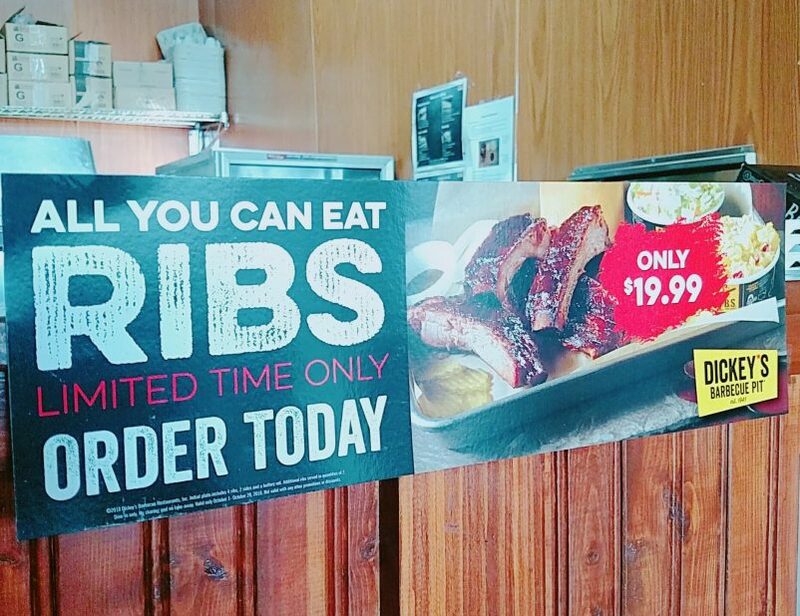 Lucky for me, I just found out that Dickey’s is having an All You Can Eat Ribs special for only $19.99 – offered all day, every day (for a limited time!) YES, this means you can go into your local Dickey’s and watch the Sunday football game while eating your favorite smoked ribs — it’s the best combination! 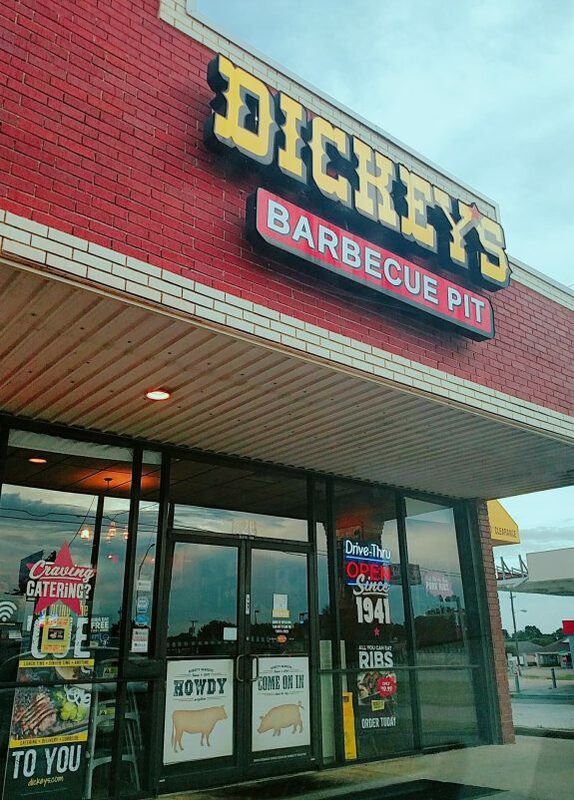 Dickey’s meats are slow-smoked in hickory wood burning pits in-store daily. 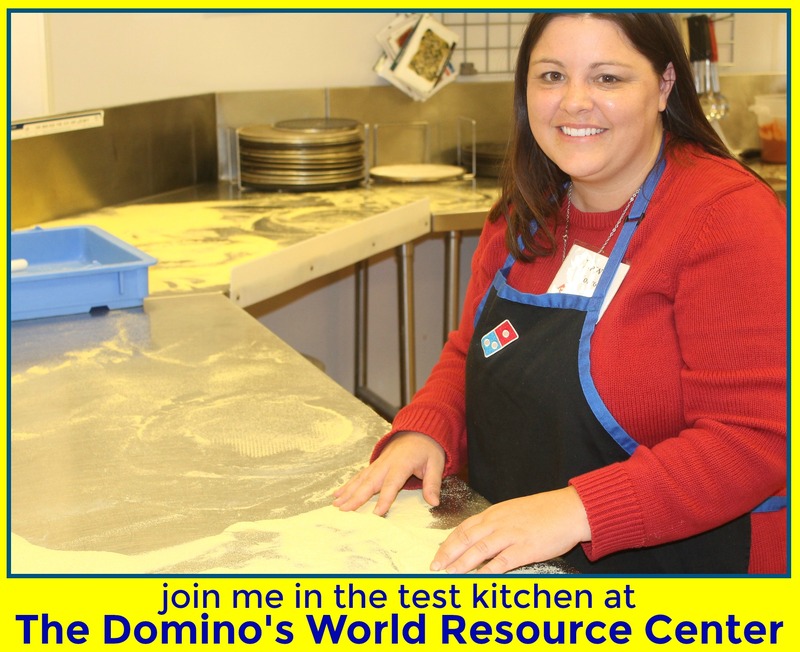 They source only the highest quality meats and if it’s not perfect, they don’t serve it! Through October 28, 2018, you can enjoy All You Can Eat Ribs for just $19.99 (at participating stores.) All You Can Eat Rib order includes 4 ribs, 2 sides and a roll. 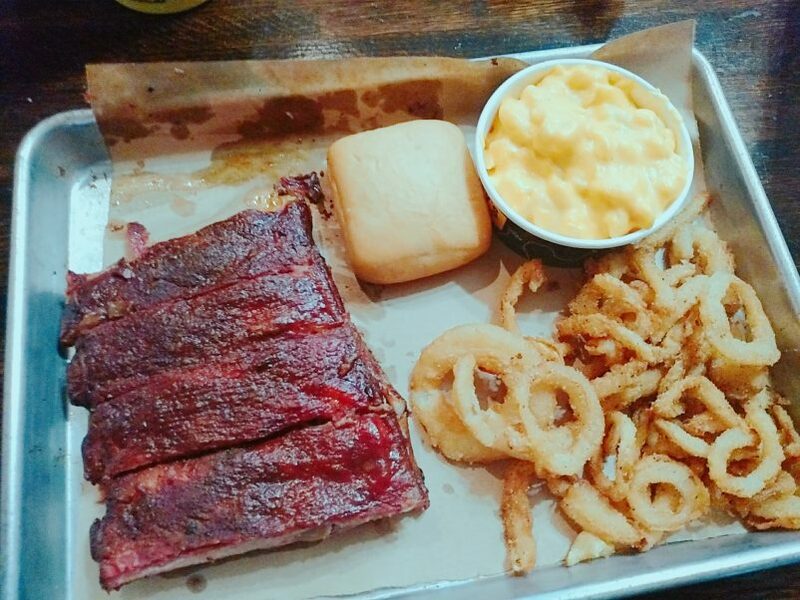 Additional ribs are provided in quantities of 2, and comes with refills on sides and rolls, too! 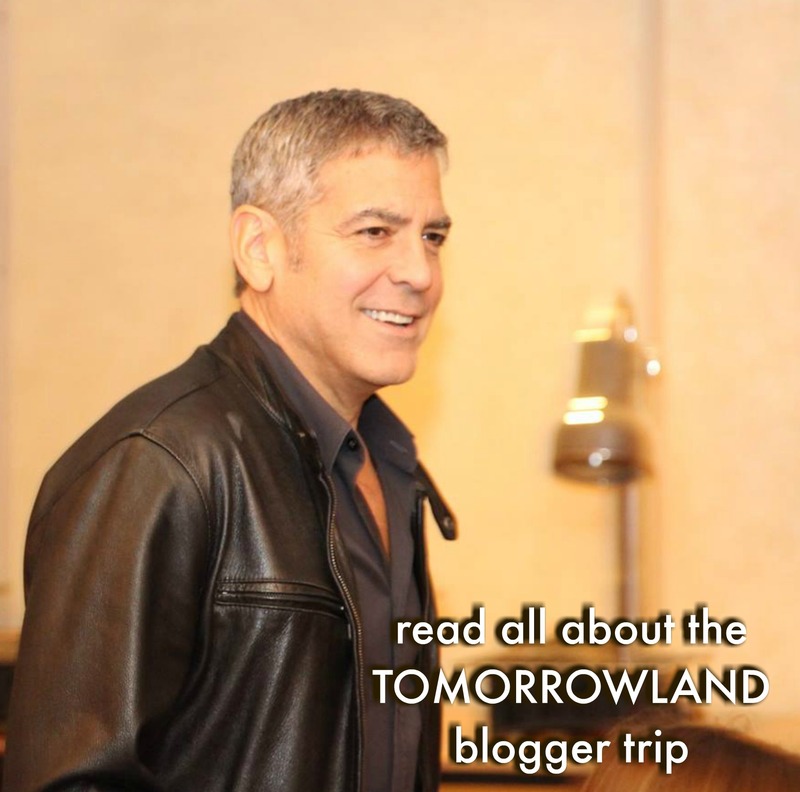 The offer is available as a dine-in only, and is not valid with any other promotion or discounts. Remember, this promotion is only here until October 28, so get to your local Dickey’s before it’s gone!